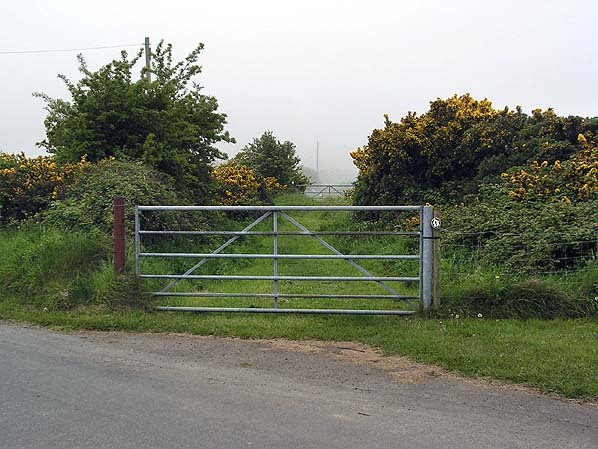 Notes: A very short lived halt is recorded at West Berk Level Crossing, no dates are known and no pictures are known to exist. 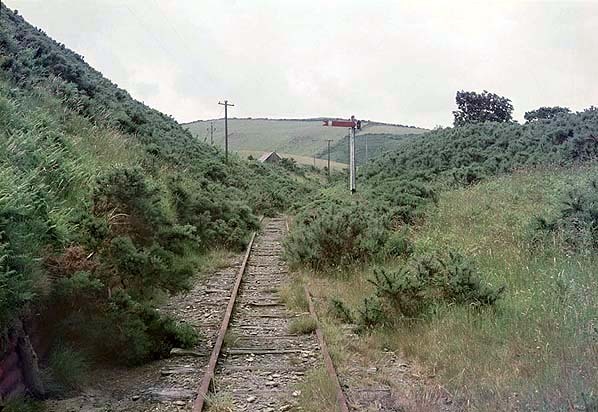 Looking north west towards West Berk Level Crossing in June 1974. The station was just before the level crossing gates seen in the distance. The crossing keeper's cottage can be seen on the left. Looking south at the site of West Berk Level Crossing Halt in May 2010. The halt was on the other side of the gate. 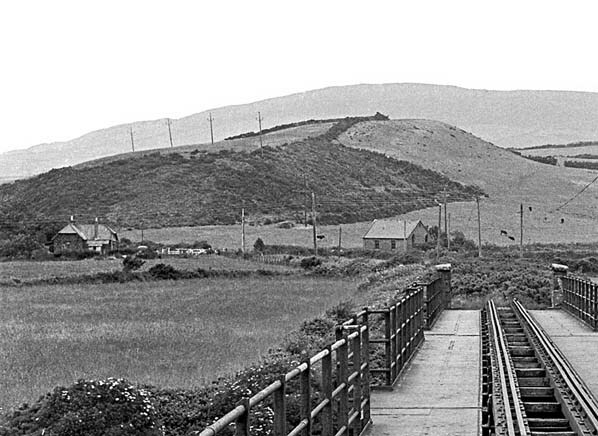 The line itself crossed the lane in the foreground by means of a level crossing from which the halt got its name. 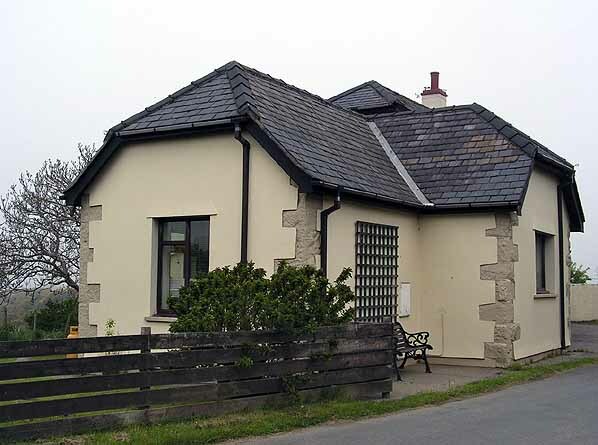 The stone built crossing keepers cottage at West Berk Level Crossing. The picture is looking west from the position of the actual crossing itself. The cottage was on the same side of the lane as the halt.